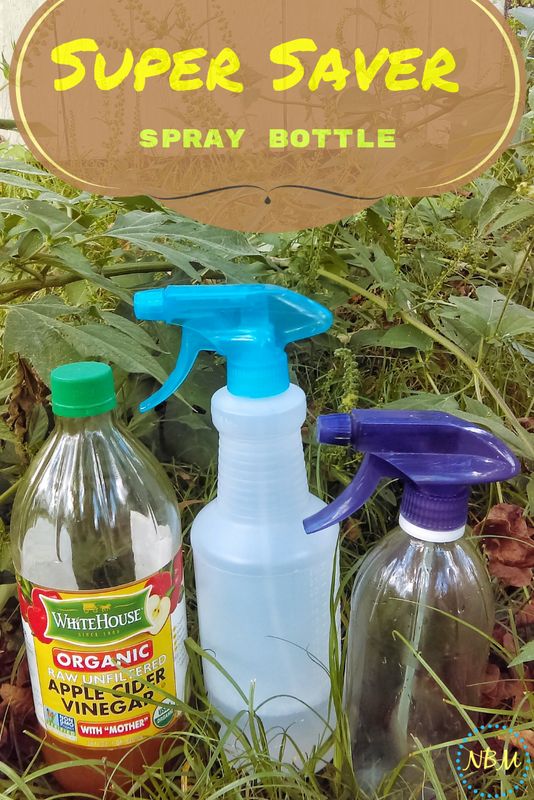 For months, I had been trying to find glass bottles that would hold my household spray cleaners. But, we were on a budget so buying expensive glass bottles was out of the question. You might ask - "but why does it need to be glass?" If you are using pure essential oils in your homemade cleaners, it's very important to only use glass. Pure essential oils are very strong and are very corrosive. Plastic begins to break down quickly due to the corrosive nature of the oils. It's very possible that the chemicals from the plastic bottle will become a part of your cleaning solution. This isn't good since a lot of plastics contain carcinogens. Plastics degrade more rapidly when in direct contact with pure essential oils. Back to the problem - we didn't have funds to go buy a batch of glass bottles off the internet so I was kind of stuck trying to figure out what to do. My friend, Debbie and I brainstormed for several months. One day she called me and was so excited!! She had figured out what to use for our glass bottles - we wouldn't have to order them at all!! We could use what we had - the glass bottle for white vinegar or apple cider vinegar would work perfectly!!! So, I ran to the Dollar Store near our house, grabbed one of those dollar spray bottles for household cleaning. The spray top fits perfectly on the vinegar bottle!!! We were back in business!!! I could finally use essential oils in my homemade cleaners without worrying about it!! That's it!!! That's all you need and you can be in business without having to wait for an order. By the way, I have to throw in how much money you will save too!!! That's always a huge bonus!!! It's still half the price as ordering the one glass bottle through Amazon. Plus, you have the vinegar inside to use as well. So, to solve the problem without taxing your budget?? Buy your weekly vinegar supply in the glass bottles. Before long, there will be plenty of cleaning bottles for every room in the house!! Happy Cleaning!!!!! What do you use for glass spray bottles??? Do you order them in bulk??? Check out my Natural Living & Natural DIY Pinterest board.